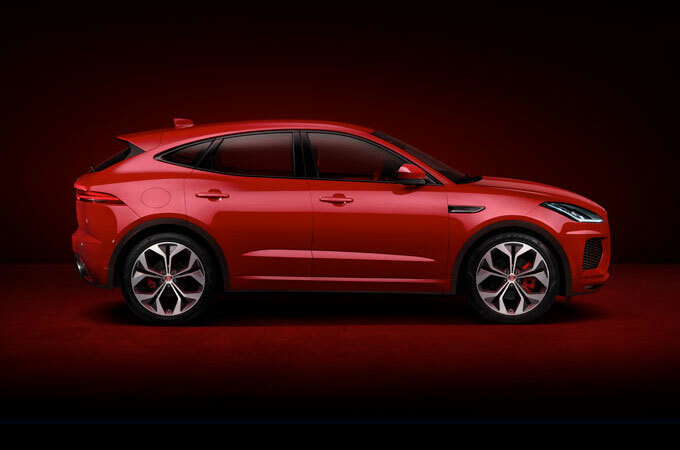 The team at Farnell Jaguar Bolton offered a first class and proffesional service. They ensured that my car purchase ran smoothly and the delivery was ahead of the schedule. 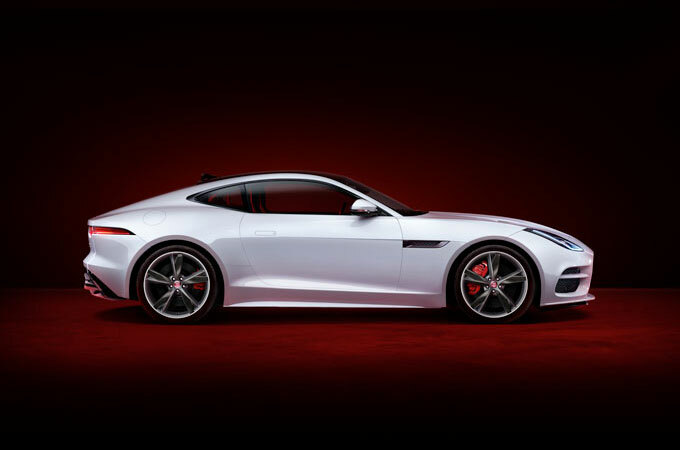 If you’re looking to buy a new Jaguar F-Type at a dealership that offers constituently high quality levels of service, you’ve come to the right place. 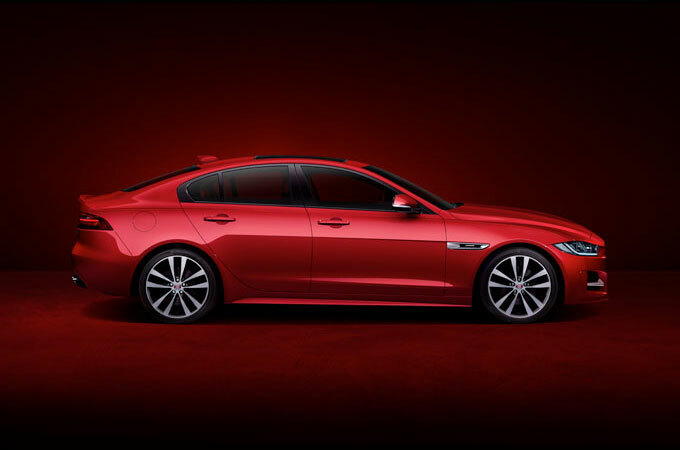 At Farnell Jaguar, we have experience, a wealth of industry knowledge, and most importantly, a love of Jaguar cars. 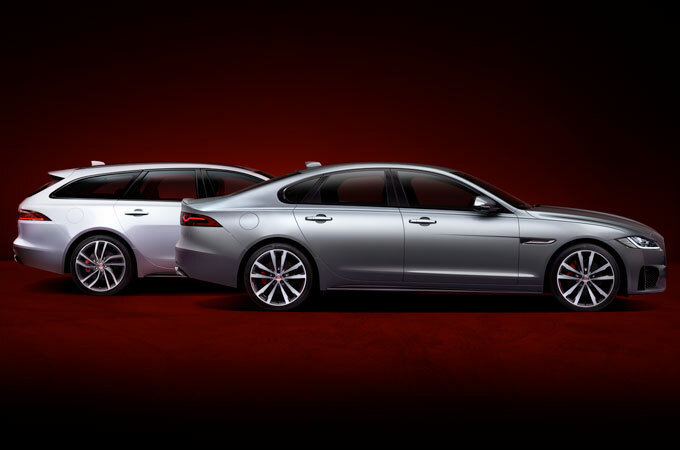 With this combination, we’re well equipped to provide you with a great new Jaguar vehicle. 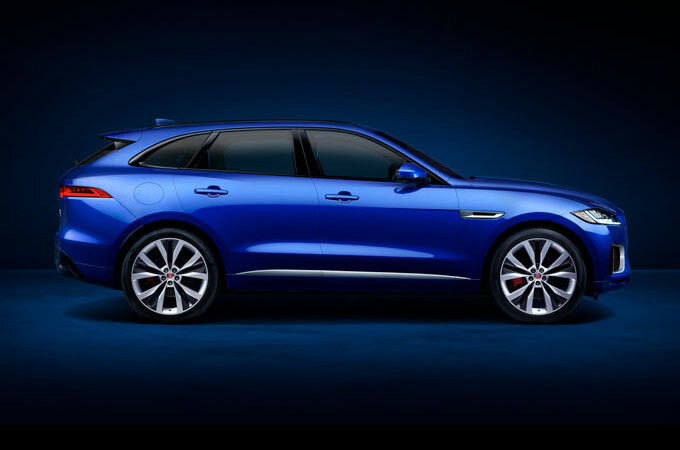 Alongside a full range of aftersales services, our professional sales staff, and flexible financing options, at Farnell Jaguar we’ve got everything a Jaguar owner could need. The Jaguar F-Type is one of Jaguar’s most popular models, and once you’ve sat behind the wheel of once, it’s not difficult to see why. The F-Type is a properly special car, packing in the ability to offer safe and smooth sailing alongside a truly high adrenaline ride. Whatever specification of the F-Type you choose, whether you’ve got your eye on the Coupe or Convertible model, you’ll get a car that offers power in swathes. Sporty, sleek, and supercharged, the F-Type is a car for those who relish in the thrill of the open road. 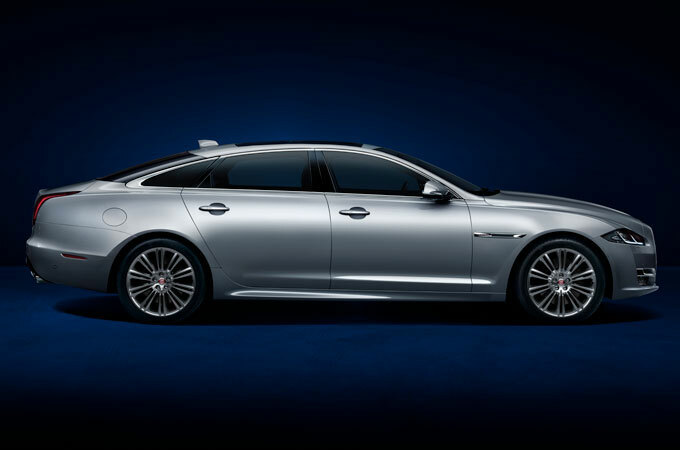 At Farnell Jaguar, we’ve got experience of providing jaguars and Jaguar services to a range of customers. That means that whatever you’re looking for from your vehicle, we’ll be able to help out to offer you an experience that’s tailored to you. Whether you’re looking for an F-Type test drive or just to browse, we’ll help you to do exactly what you want. 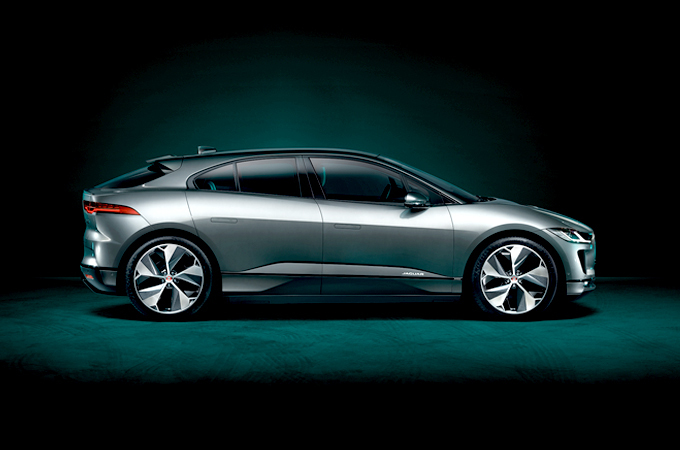 With no high pressure sales, and staff who are passionate about Jaguar vehicles, we’ll be able to answer any questions you might have. Plus, with Jaguar MOT, servicing, spare parts and accident management, we can make sure you and your F-Type are prepared for the future. So, why not get in touch today to see what we can do. Just give us a call, make an enquiry online, or come to a Farnell Jaguar dealership near you.